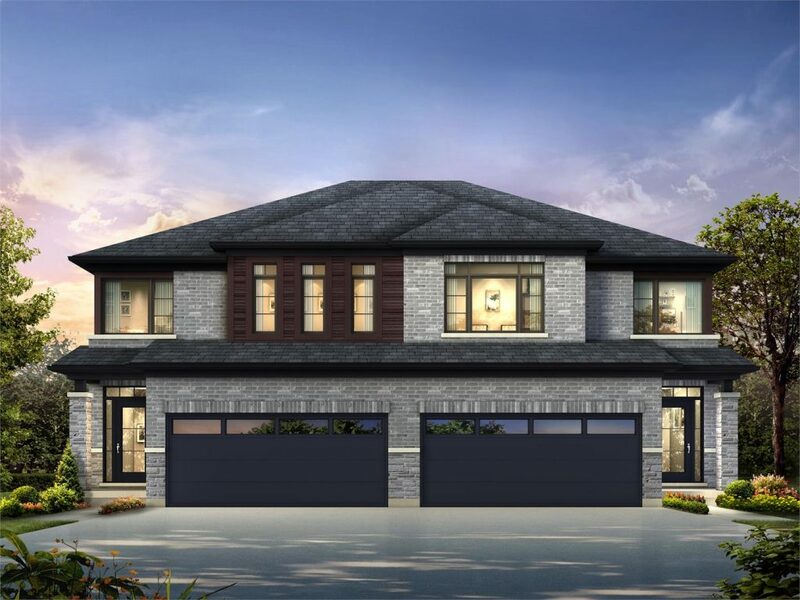 Losani Homes recently launched three communities in Southern Ontario showcasing the variety of homes its catalogue presents, and providing homebuyers’ bonuses in each desirable neighbourhood. 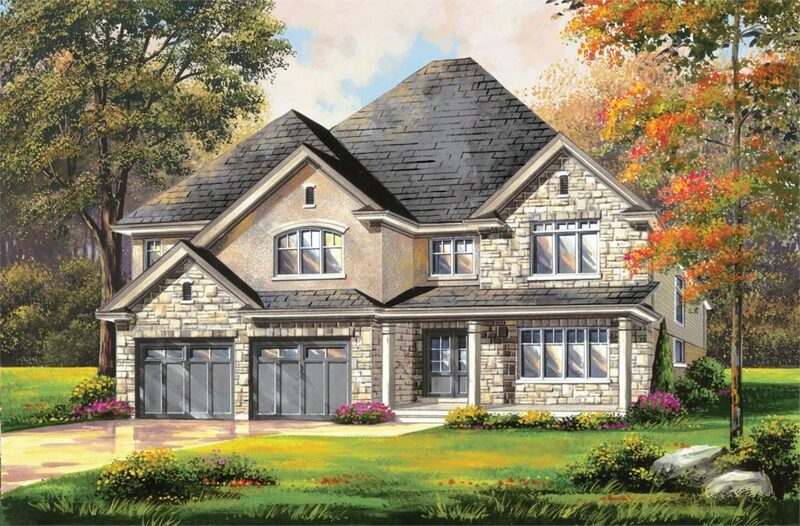 Among the new releases, there are contemporary semis at Augusta in Ancaster, striking modern townhomes at Prairie Modern in Stoney Creek, and spacious two-storey homes and bungalows at Simply Grand in Paris. The diversity seen across the trio of communities doesn’t end with dwelling styles. Losani Homes has deals in-store for potential homebuyers at each of the three communities. 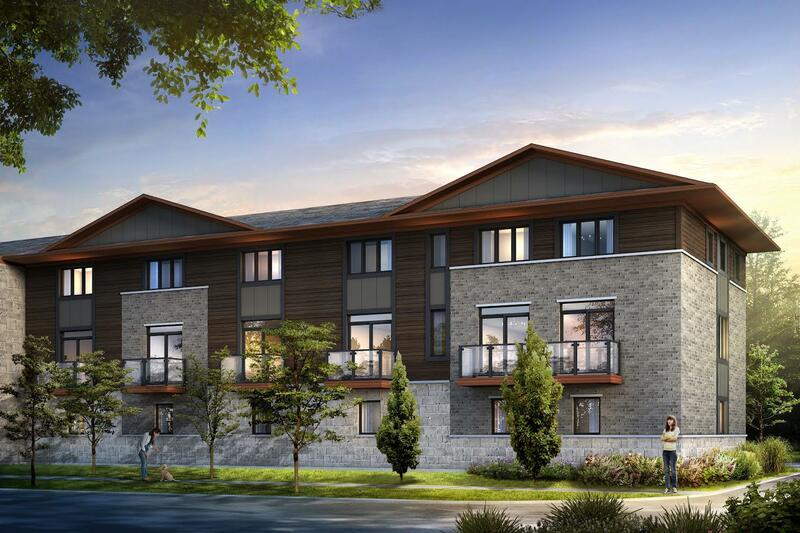 For a limited time, the developer is including a stainless-steel appliance, kitchen quartz countertops, and $5,000 towards décor at Augusta in Ancaster Glen. Similarly, at Prairie Modern, buyers will receive9 ft. ceilings on main and entry levels, a stainless steel appliance package, central air, and $2,500 décor dollars. And for a limited time at Simply Grand, a purchase includes VIP bonuses of luxury granite kitchen countertops and décor dollars. These communities each have their own unique geographic and cultural draws: Augusta in Ancaster is just across Highway 403 from the historic greens of the Hamilton Golf and Country Club, Harrowsmith Magazine once named the riverside community of Paris “the Prettiest Town in Canada,” and Prairie Modern is in idyllic Stoney Creek, a former city on the shores of Lake Ontario. Regardless of potential homebuyers’ tastes in community, dwelling style, or nearby amenities, the family-run Losani Homes provides them with a number of superb standard options in every home. Nine foot main floor ceilings are a staple in most homes, as are convenient storage solutions like pot and pan drawers. Trim-upgrade packages are also available for each of the homes at Augusta in Ancaster, Prairie Modern, and Simply Grand. Visit losanihomes.com or call 905 561 1700 to find out more about Losani Homes’ current and upcoming communities.